At Michelle Marshall Salon in Cardiff our philosophy is for all our guests to have a relaxing, enjoyable experience, feeling like the most important person on each and every visit. We want you to leave us with beautifully fabulous hair YOU LOVE! At our friendly, welcoming and professional salon, we have a team of skilled hair designers and colour experts happy to give advice and hair care recommendations. We offer a wide range of high-quality hair services in a modern salon that offers some lovely added extras such as our stress-relieving reclining massage chairs at our backwash station. 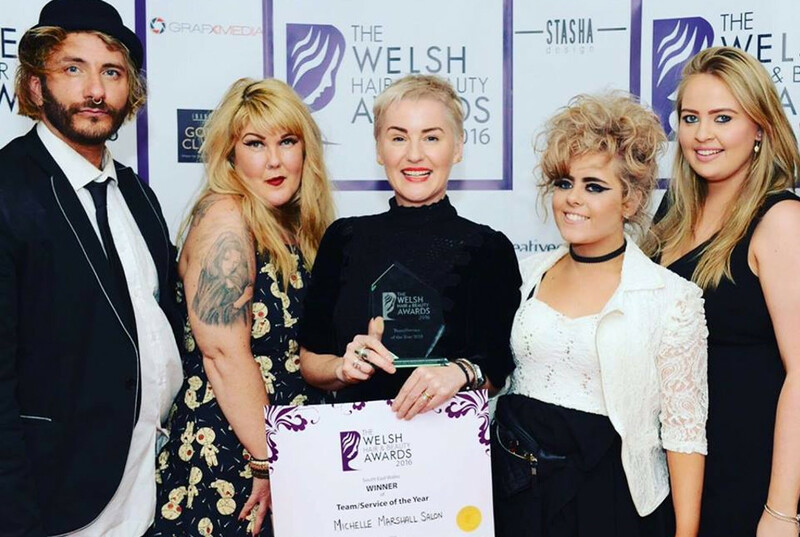 The salon is renowned for its hair colour expertise – Michelle Marshall Salon is a Colour Expert salon and Wales’ first Redken verified hair colourist, while owner Michelle is the only Redken artist in Wales with over 20 years' experience within the hairdressing industry. We also offer fantastic hair cutting & styling, hair extensions, KeraStraight hair smoothing, bridal hair, men’s hair and hair treatments. 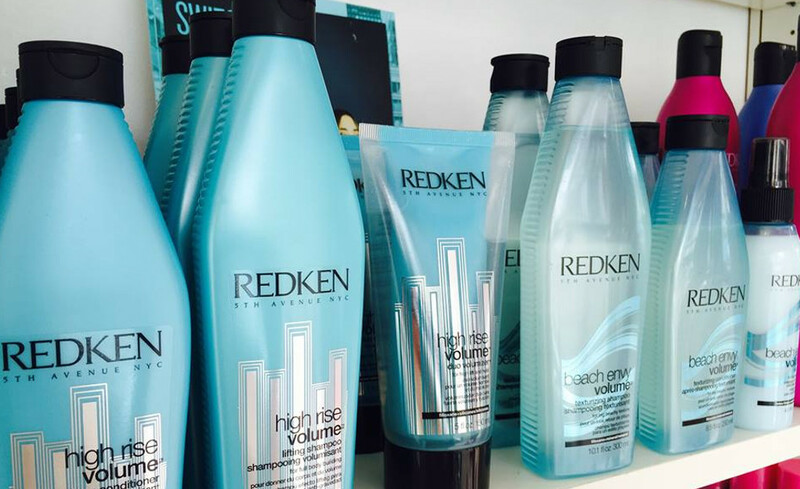 Redken Certified Hair Colourist - First in Wales! Best cut and colour ever! Best hairdresser on the planet. My colour has never looked so good. Michelle & the team are fantastic would highly recommend! My colour has never looked so good. Really awesome haircut from Jamie!! If you have curly hair you need to be going to Michelle! Michelle and the team are AMAZING! Love going to the salon such a lovely atmosphere.Since going to Michelle my curls have been the best they've ever looked. If you have curly hair you need to be going to Michelle! I certify that this review is based on my personal experience of Michelle Marshall Salon and is my opinion. I have no business or personal link with Michelle Marshall Salon and have not been offered payment to write this review. By providing these comments you give Good Salon Guide permission to review and publish this information. Good Salon Guide reserve the right to edit comments for length, spelling or clarity where appropriate. As part of this appointment request Good Salon Guide will record your name, email address, telephone number and appointment details. This information will be passed to Michelle Marshall Salon by email, through the Good Salon Guide app and over the telephone. This data will not be shared with any other companies and we will manage your data in line with your preferences below.